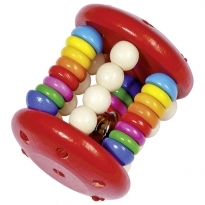 Babies love to grab, clutch, squeeze, chew and munch on their toys. 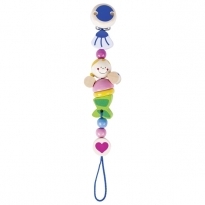 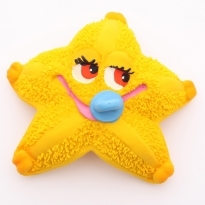 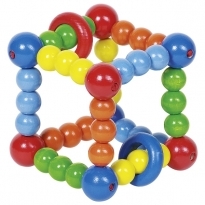 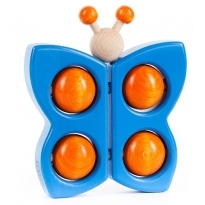 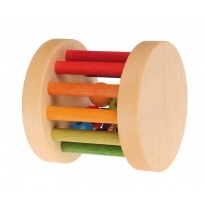 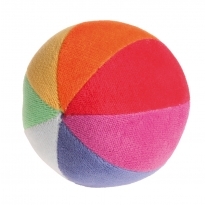 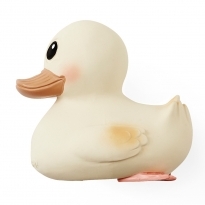 Our range of toys are perfect for those early months when babies are exploring their senses. 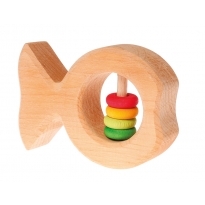 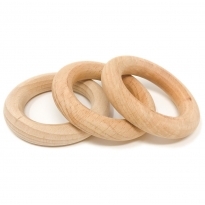 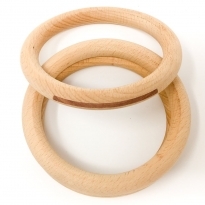 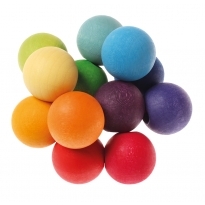 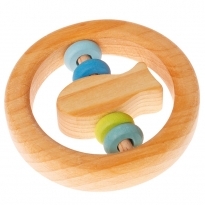 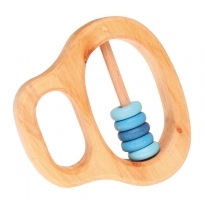 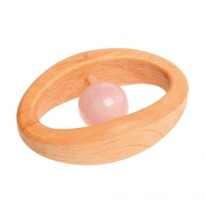 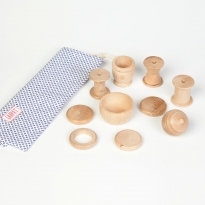 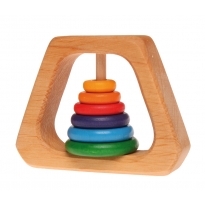 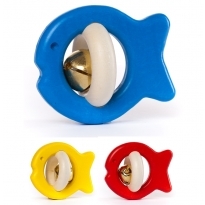 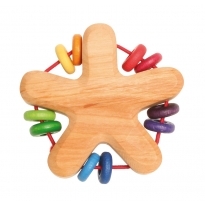 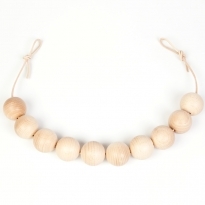 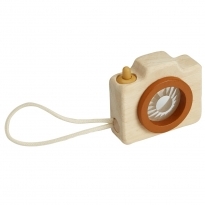 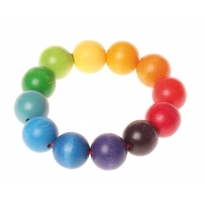 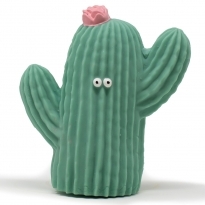 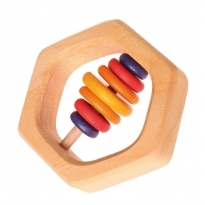 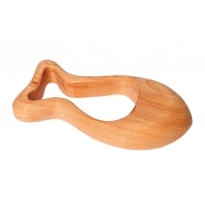 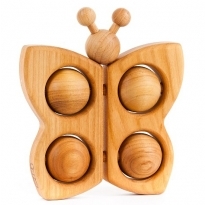 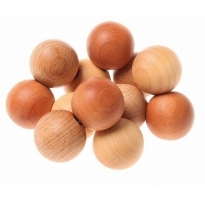 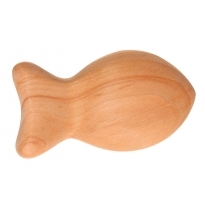 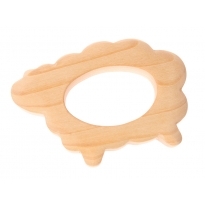 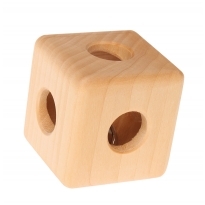 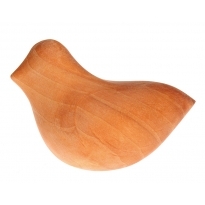 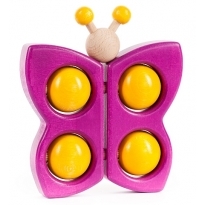 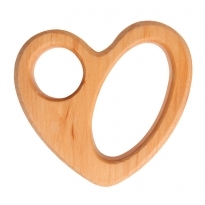 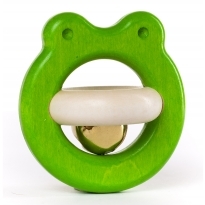 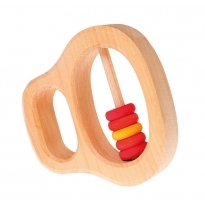 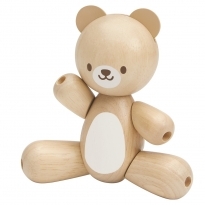 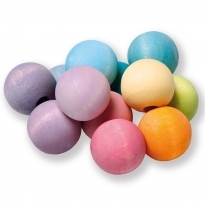 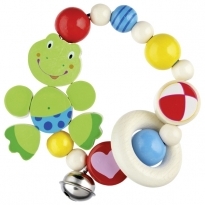 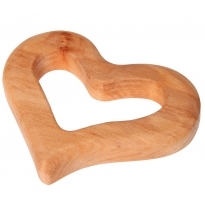 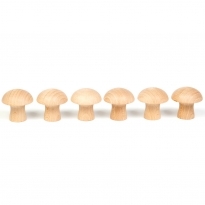 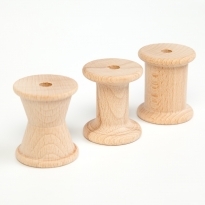 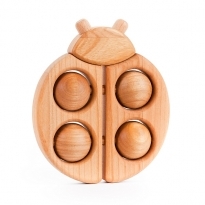 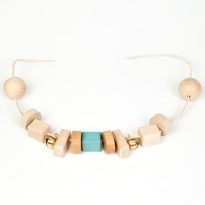 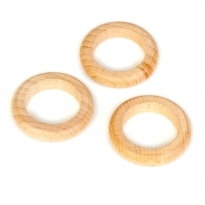 We have a wide range of natural teething toys made from wood and natural rubber and beautiful walforf toys for babies. 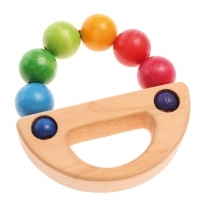 When those first teeth start coming through babies just love to chew and chew, that's why all our teethers and baby rattles are free from chemicals and only use natural materials like wood, rubber and water based paints. 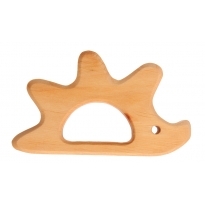 Look out for Sophie the Giraffe, she's probably the world's best selling teething toy and she's made from natural rubber derived from the Hevea tree.